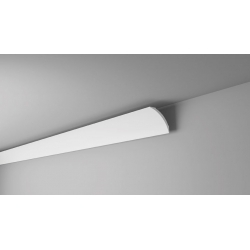 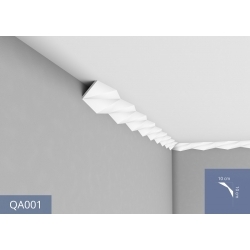 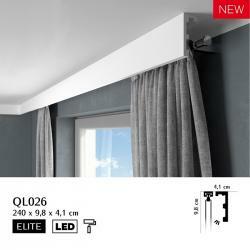 Minimum quantity for "C340 cornice strip with an ornament 25,5 x 13,5 x 200 cm ORAC LUXXUS [CLONE] [CLONE]" is 2. 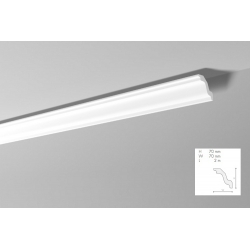 Minimum quantity for "CX127/CX127F cornice strip 9,5 x 9,5 x 200 cm ORAC AXXENT [CLONE]" is 2.4. 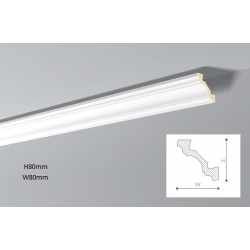 Minimum quantity for "C357 lighting strip 7,5 x 11 x 200 cm ORAC LUXXUS [CLONE] [CLONE] [CLONE] [CLONE] [CLONE] [CLONE] [CLONE] [CLONE] [CLONE] [CLONE] [CLONE] [CLONE] [CLONE]" is 2.4. 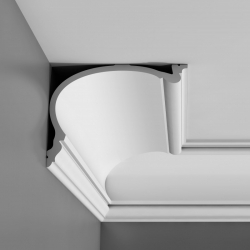 Minimum quantity for "SM cornice strip 10,5 x 9,5 x 200 cm NMC NOMASTYL" is 2. 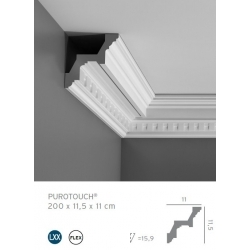 Minimum quantity for "AL9 cornice strip 8 x 8 x 200 cm Allegro NMC" is 2. 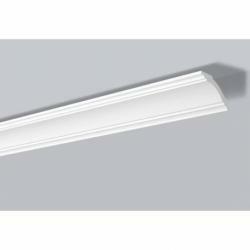 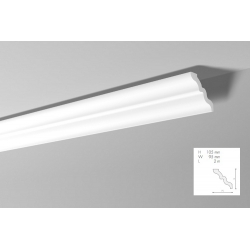 Minimum quantity for "B1 cornice strip 8 x 6,5 x 200 cm NOMASTYL NMC [CLONE] [CLONE] [CLONE]" is 2.